Aikido Tai Shin Kai celebrates it first Anniversary. Take a look at some photos from the event! The backstory of Aikido Tai Shin Kai was featured on Vulcan Post. Read about it here. 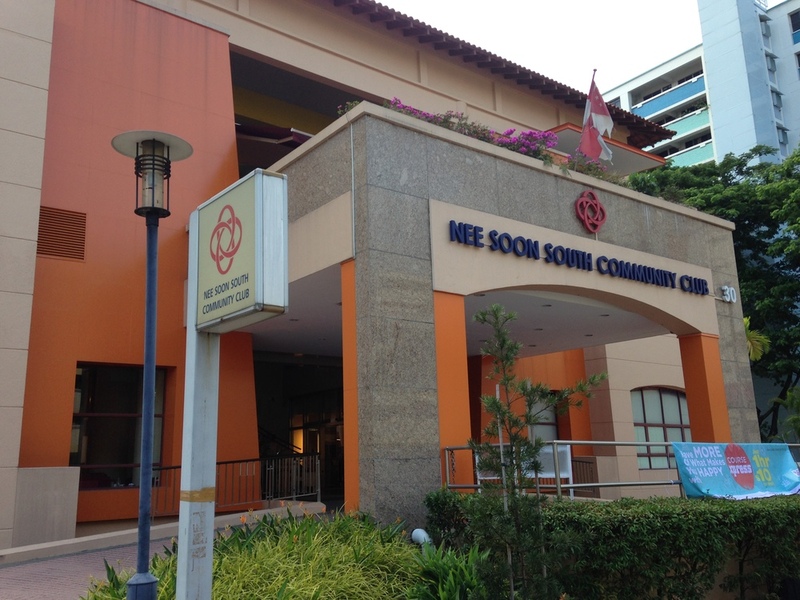 With the growth of the Nee Soon South CC Dojo, we will be separating the adult and children classes so that we can continue to closely guide our students. Sunday, September 28 at Braddell Heights CC Dojo. Instructor Patrick Chan will be conducting this hands-on workshop specially for people interested in getting a feel for Aikido. Open to all ages above 5, this special class will let you learn and experience Aikido locks and self-defense techniques. Venue: Braddell Heights Community Club, 7th Floor. Thank you for your registration. Our Instructors will contact you shortly to confirm your slot. 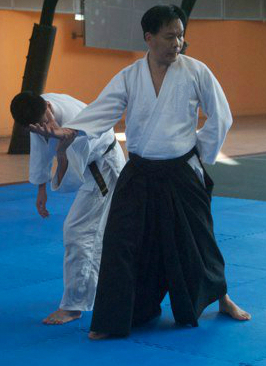 Aikido Tai Shin Kai launched its first class at Nee Soon South CC on 6 July 2014. Fully air-conditioned, spacious, brightly lit, and with mirrors on all sides to help students fine tune their techniques, this is the perfect spot to start our Aikido journey! Thank you all for coming for the opening of Aikido Tai Shin Kai! Looking forward to more great sessions. Aikido Tai Shin Kai is excited to launch its new dojo at Nee Soon South Community Club on Sunday, July 6, 2014. Classes will be held every Sunday 5:00PM to 6:30PM.